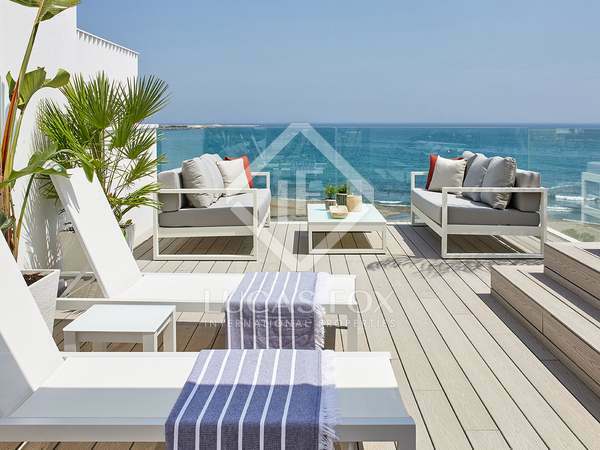 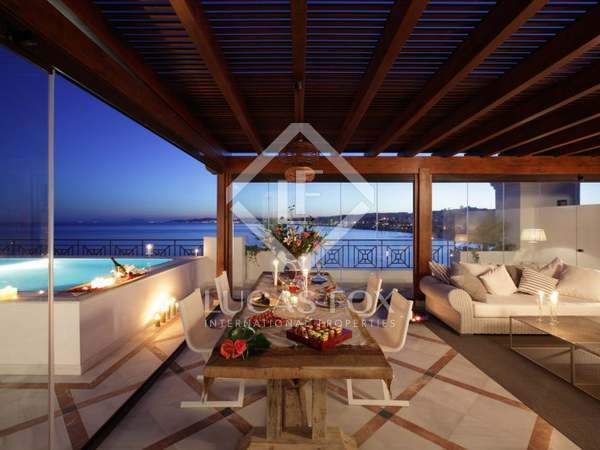 Exclusive duplex penthouse for sale in a stunning beachfront location and with fantastic sea views, just 8 minutes from Puerto Banús. 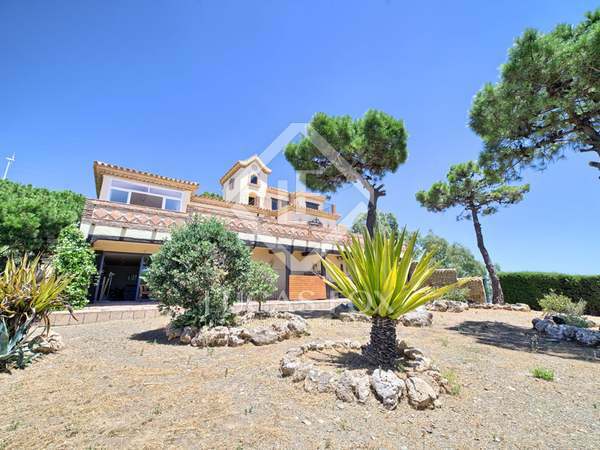 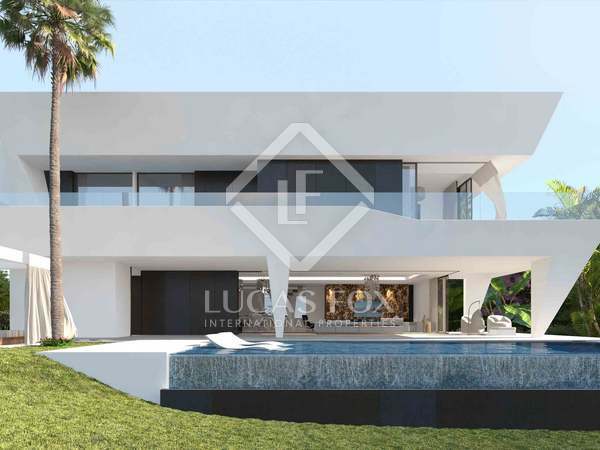 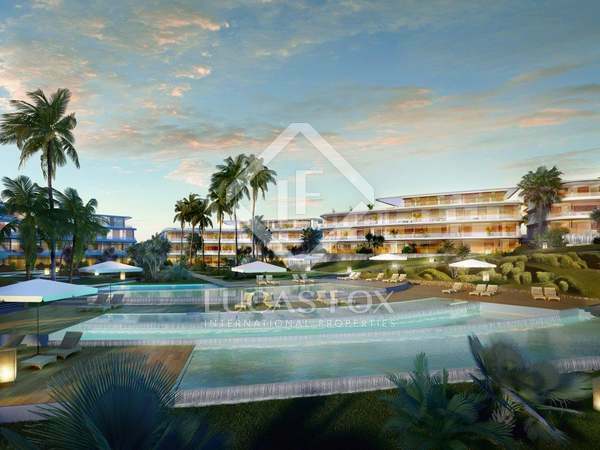 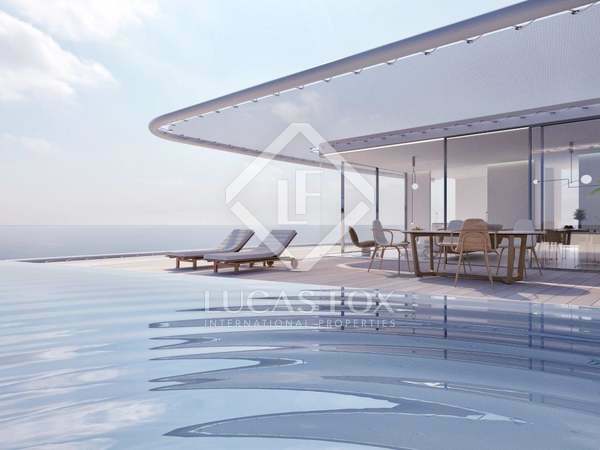 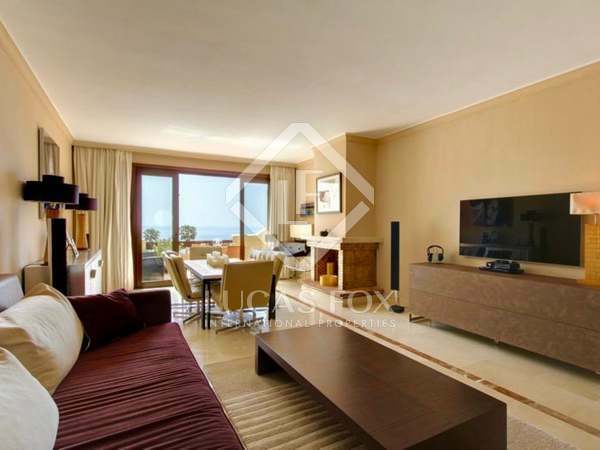 Exceptional luxury complex offering this 3-bedroom residence with the highest quality elegant finishes, a garage parking space and storage room, at the heart of Estepona and just 20 minutes from Marbella and Sotogrande. 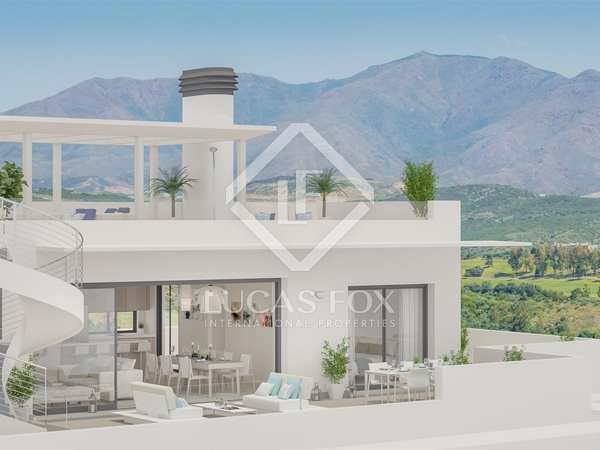 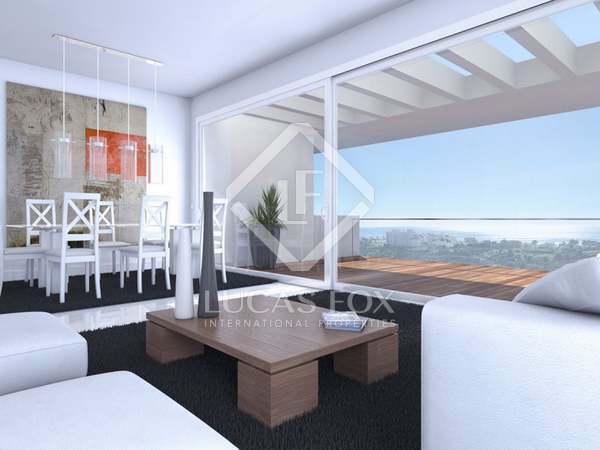 This light and airy property is one of the new phase 2 units available with a garage parking space and a storage room in this modern new development in Estepona; walking distance to the beach and town.